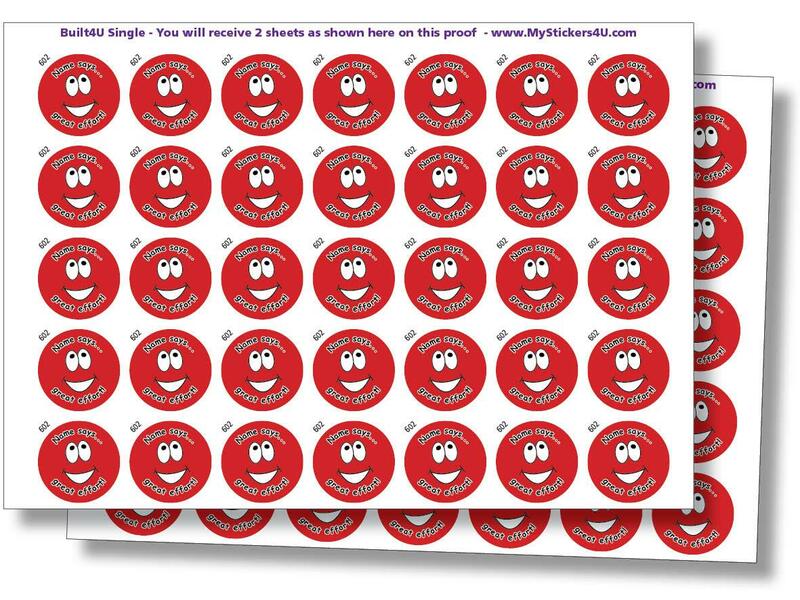 Design your own sticker using our graphics and your own name and wording! graphics and your own name and wording! your name and your wording of encouragement. 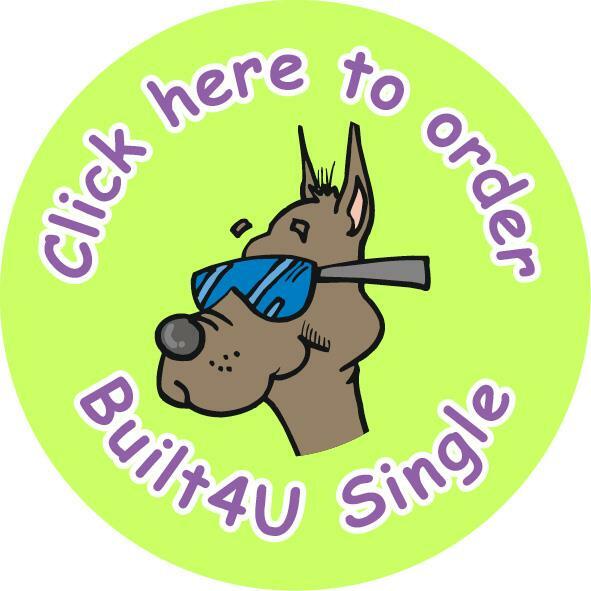 You receive one design in a Built4U Single. Step 1: Select a graphic you want and note the number top left of each sticker. Step 2: Decide on your message and name to be printed. No more than 35 letters, including spaces, for name and message together. Enter "Special" for custom stickers!